Children love routine. But keeping a consistent daily schedule isn't always easy. This guide gives you several options for daily schedules & developmental activities to do with your child, at every age! 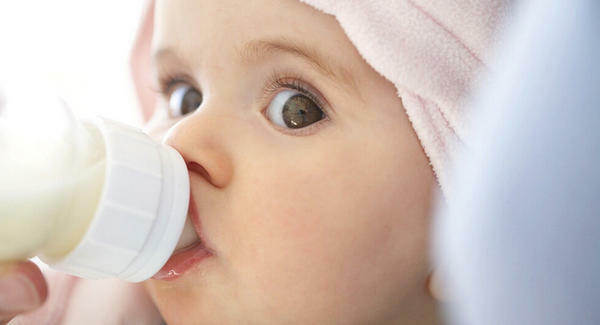 Determining when your baby can wean off night feedings isn’t always easy. How do you know if he's truly hungry when he wakes at night? Our guidelines will help you determine when it's appropriate for your baby to wean his night feedings. And if so, how to do it. Find out why your 2 year old is resisting bedtime, waking at night, wanting to sleep in your bed and fighting naps. And what you can do about it! No amount of coffee can make waking at 5 am feel good. Discover my 5 essential steps to get your toddler waking later every morning. The beginning of Daylight Savings is the easiest way to get your baby waking later in the morning! 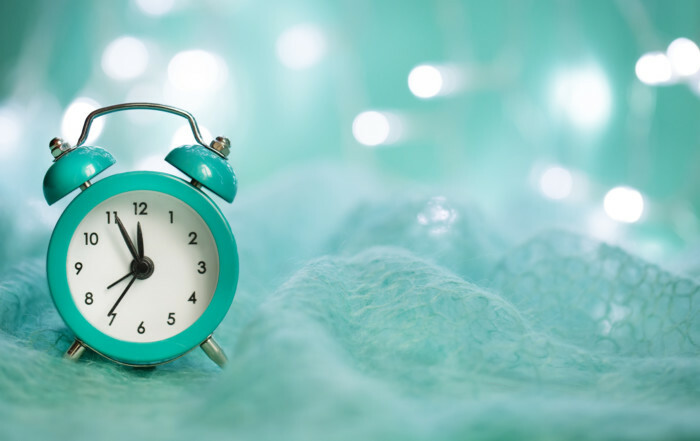 Find out how to best adjust to the upcoming time change. Discover how to transition to one long, blissful nap every day. Every parent's dream! Master the 2-to-1 nap transition. Got a nighttime wanderer? Discover how you can keep your child in her bed all night long. Some Mom humor for breastfeeding your toddler. 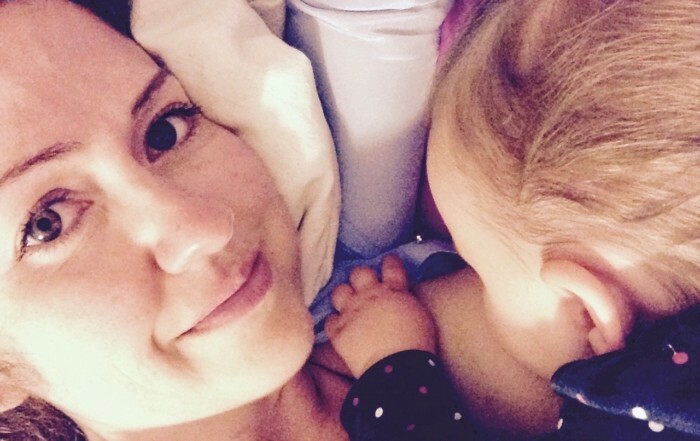 If you're getting pressure to wean, but don't feel ready, breastfeeding has many perks! Find out what they are. Planning Christmas at Disneyland Paris? Not without this detailed guide on how to prevent your baby bouncing off the hotel walls at 3 am from jet lag. Yes, you CAN wean night feeds and continue breastfeeding your baby during the day.. for years, if you want! This simple checklist has tips for keeping your supply up, returning to work & lots more! Are you terrified that when the clocks "fall back" and Daylight Saving Time ends your baby will get stuck in waking at 5 am? It doesn't have to be this way if you follow these steps. 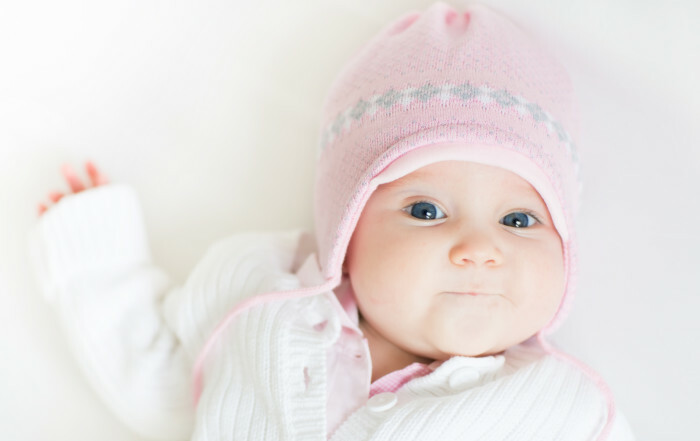 Will Night Weaning Improve My Baby’s Sleep? 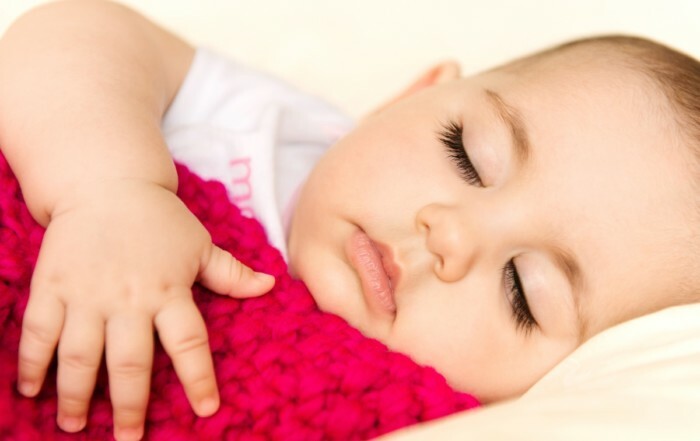 Discover the 5 steps to teaching your baby to sleep through the night. 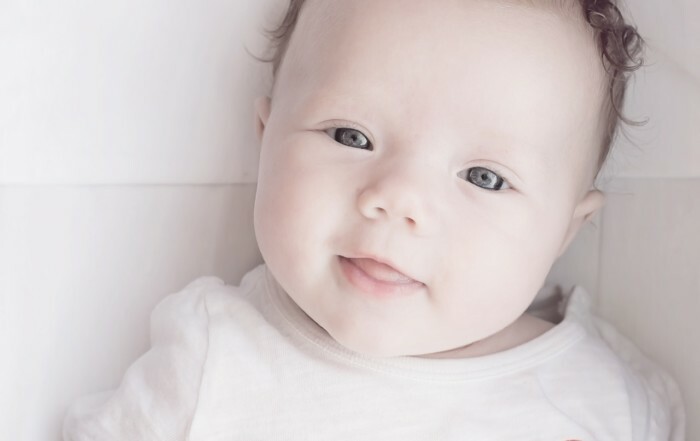 Based around your baby’s innate biological rhythms, this guide is a gentle and natural way to encourage better baby sleep. 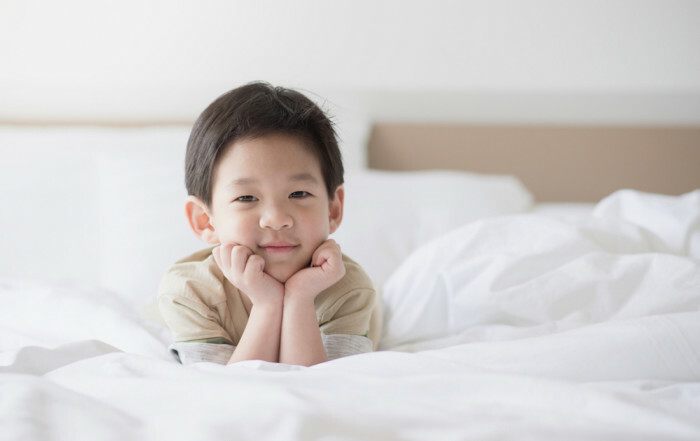 The transition from crib to a big kid (or toddler) bed is a milestone for your child. This transition is more than a symbol of him growing up though; it can also disrupt good sleep patterns. 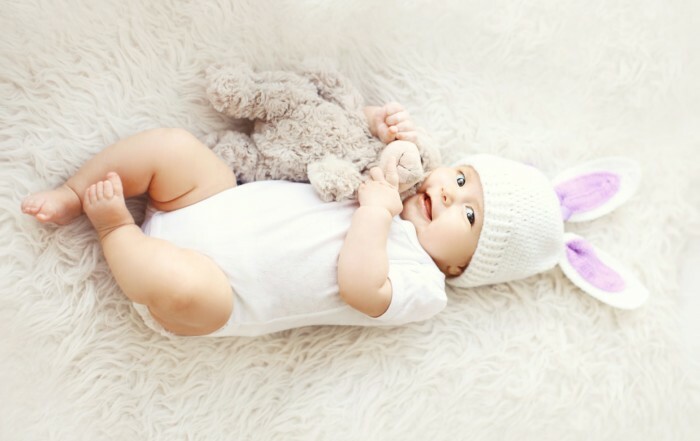 Here we answer parents' top questions about the best way to transition from crib to bed. Nap time doesn't always come easily in the toddler years. If your toddler is fighting naps, these 5 tips will show you how to get him or her napping peacefully and willingly. 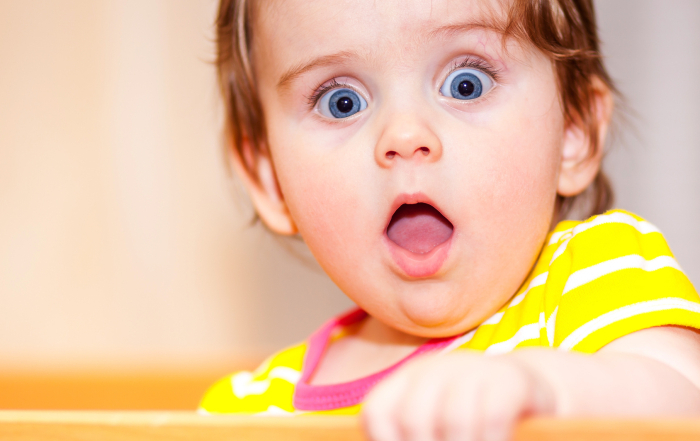 Has your toddler suddenly started fighting naps? How do you know she’s ready to give them up? 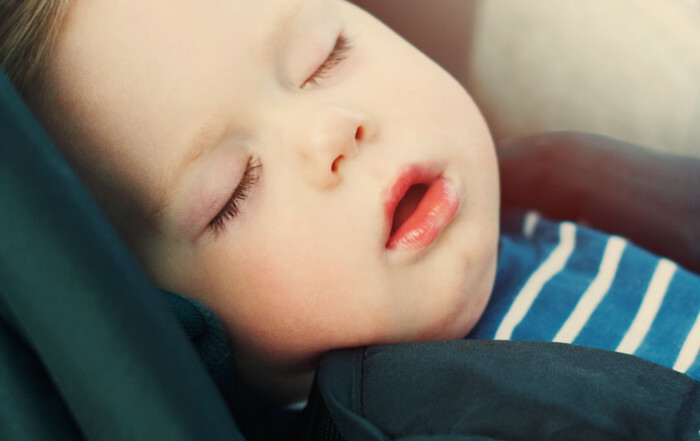 Learn why it’s normal for toddlers to resist nap time and when the best time is for your toddler to stop napping. QUIZ: When Is It OK to Stop Night Feedings? 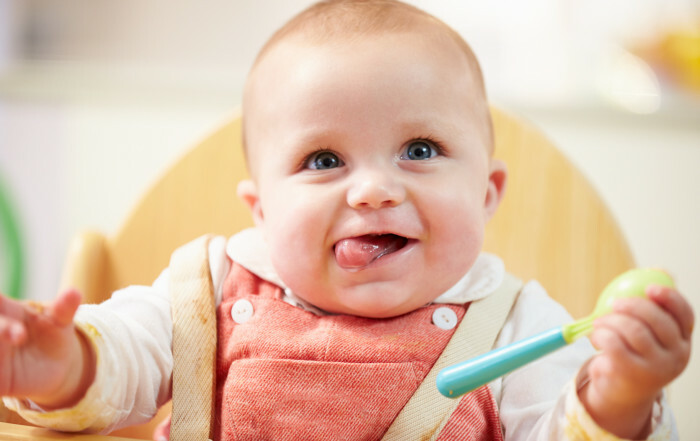 Curious about when the right time is to stop your baby's night feedings? You're not alone! We've compiled all the expert recommendations into one simple quiz. So give it a go! 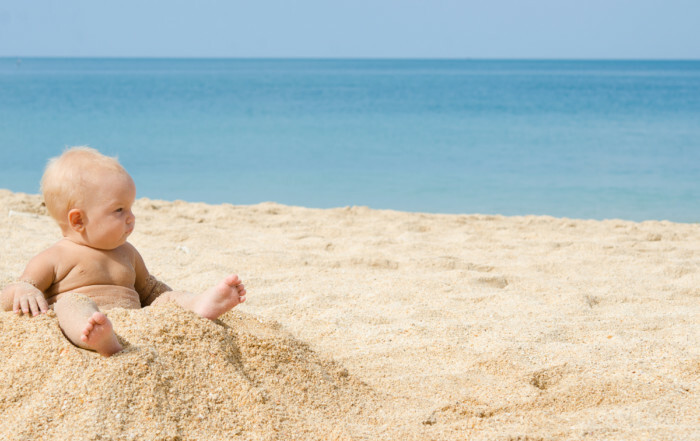 QUIZ: What’s Your Toddler’s Personality? 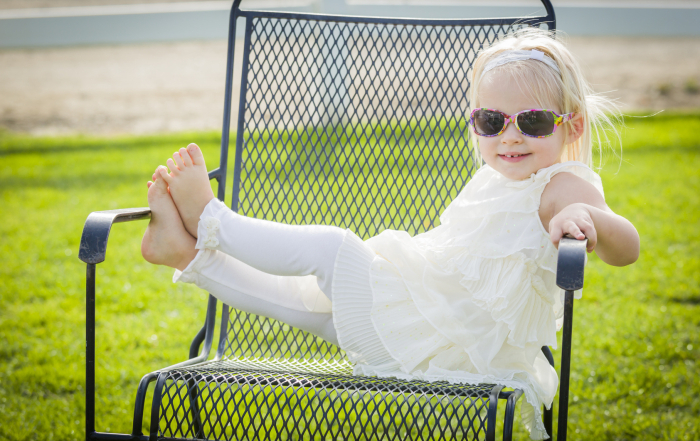 Does your toddler react to change with a wink and a smile OR a tremendous tantrum? Take our interactive QUIZ to find out his or her personality type and how it can affect sleep. Without sleep we cannot function. We all know this, yet we shortchange ourselves night after night due to work, family, social commitments, and baby waking all night. We'll explain exactly why a good snooze is so important for you. And we'll help you get your baby or toddler the sleep they need, starting tonight! Why Won’t My Grumpy Toddler Sleep? Is your toddler affectionately known as 'Oscar the Grouch' or 'Grumpzilla?' 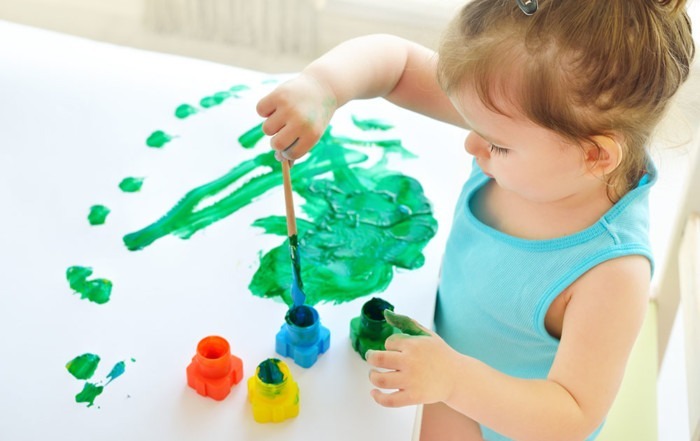 You might have a Grumpy Toddler on your hands. 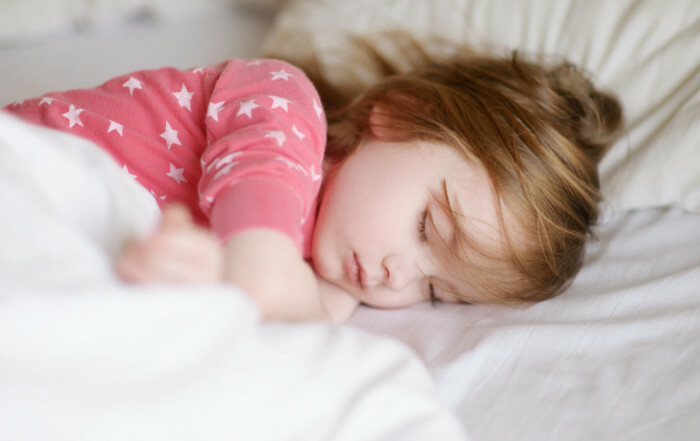 We’ll describe the Grumpy personality type, explain why sleep doesn’t come naturally, and give tips on getting your crabby little one (and you) sleeping well. 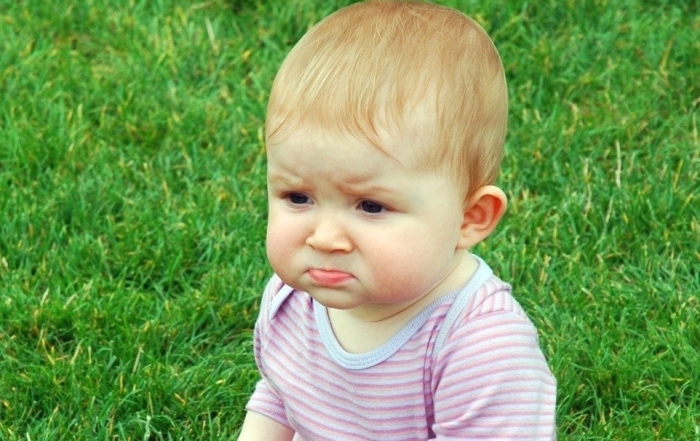 Is Your Baby or Toddler Highly Sensitive? 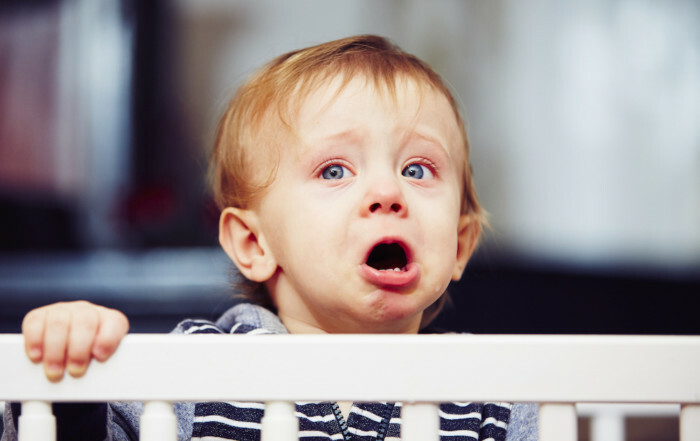 Does your baby or toddler have intense, often extreme, reactions to changes in environment or new people? Does he seem to get overstimulated easily? 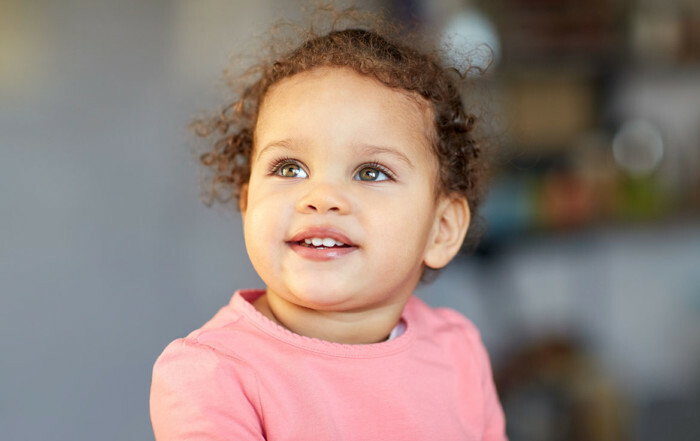 This article describes the typical characteristics of highly sensitive babies and toddlers and explains what their parents need to know to help them sleep well at night. Discover who you are as a parent with this interactive quiz. Find out what motivates you to be your best and what stresses you beyond belief. Use your results to get your baby or toddler sleeping and napping better. Let's get started!